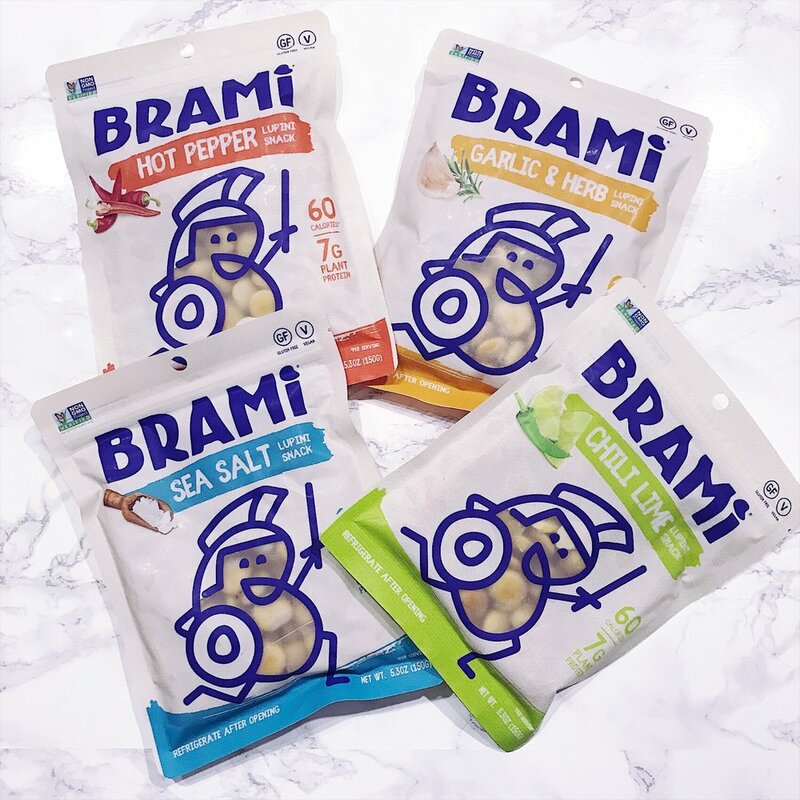 In my last post 5 Essential Vegan Keto Products Amazon Has RIght Now For Your New Year Health Journey I talked about Brami Snacking Lupini Beans. I had seen a lot of my fellow keto fam posting about them on Instagram and a couple days before Christmas I decided my gift to me was a sample box! When they arrived I loved that they came in a resealable pouch and were easily stored in the fridge. ALSO, THEY ARE PICKLED. I cannot express enough how much I love pickled things. After tossing them in a salad (YUM) and brainstorming some recipes in the Vegan Keto Made Simple group I was inspired to make delicious and savory keto falafels! The result was honestly more than I had hoped for. 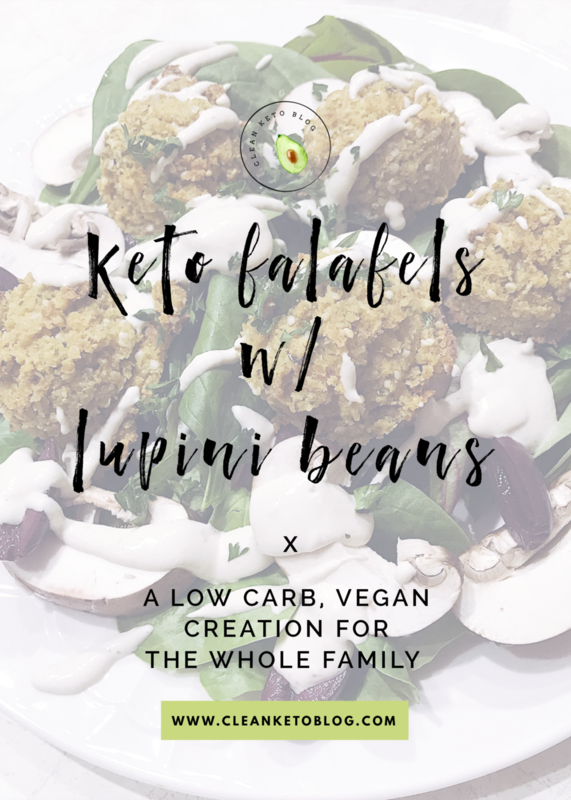 I love the subtle tang of the pickled lupini beans, then paried with a lemon tahini dressing and placed on a bed of mixed greens... *SIGH* This recipe made 15 falafels and did not last long!! The texture was crumbly but not dry, and weren't too heavy. They are now a new favorite vegan keto recipe! Comment below and let me know how you liked it!